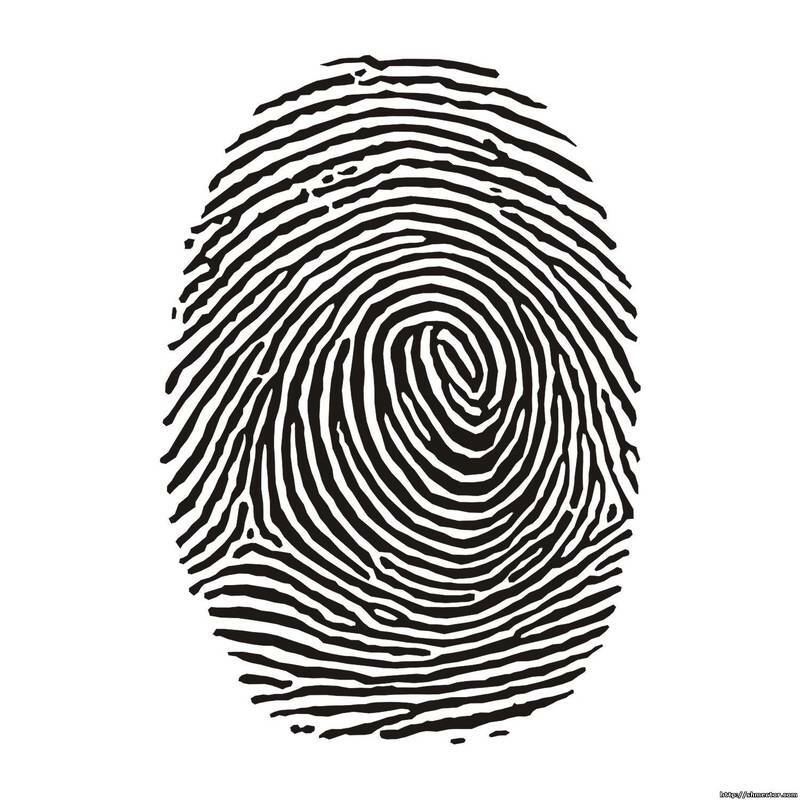 Exploring Fingerprints: Everyone has their own unique fingerprint patterns. What's yours? ​Find out using the techniques below! Dip a finger in or paint some powder on with a soft brush. Gently blow or brush excess powder off the finger. Take clear tape and have someone put it over your powdered finger. Take it off and tape it to dark paper. What type of pattern do you see? Peel it off and place another piece of tape on the sticky side. Look up to the light. What type of pattern do you see? Do these two prints look the same or different? ​How can you tell? What kinds of line patterns do you see? 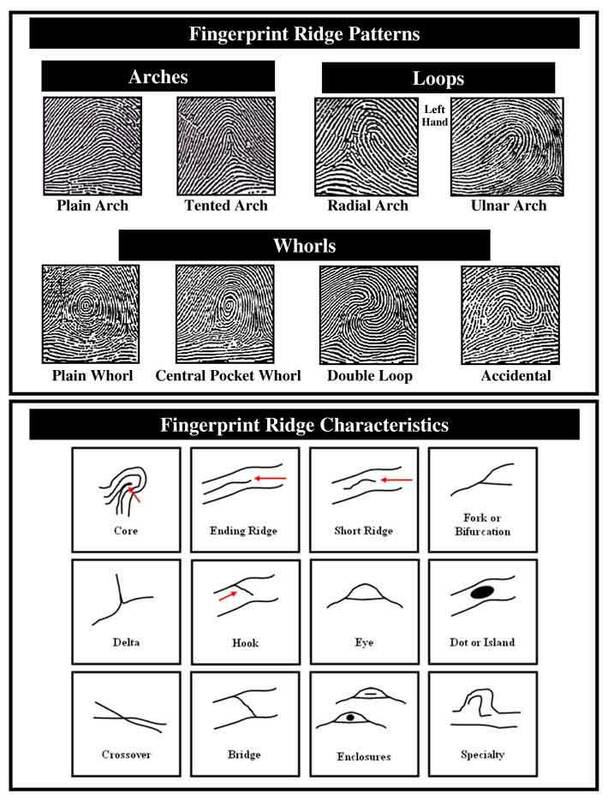 Use this fingerprint key to see if you can identify the differences!